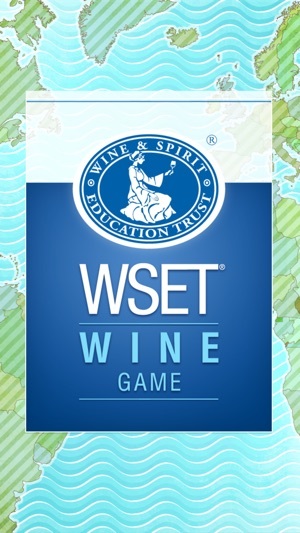 The official Wine & Spirit Education Trust game app. 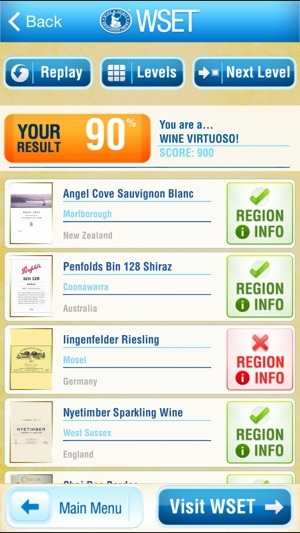 If you are a wine lover and looking for a fun way to test your knowledge - this app is for you! Simply tap the screen where you think each wine should be placed, zoom in and release to confirm when you are happy with your selection. You will be presented with a number of levels increasing in complexity to test your knowledge of wine and where it is produced around the world. There is a time limit per level, with ten wines to try and place correctly. 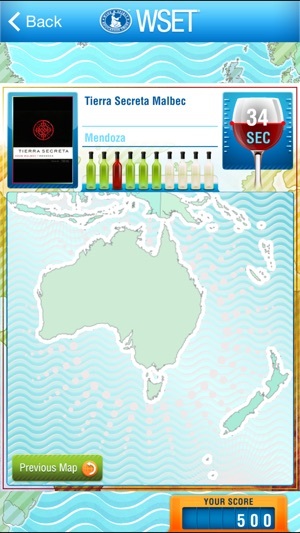 The levels you will be faced with ask you to decide which country, region or sub-region the wine comes from. 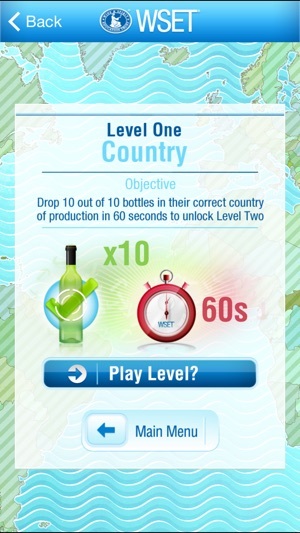 The app features additional information on all the regions and grape varieties you have been faced with placing in the game, so as well as testing your knowledge, you can extend it! There are direct links back to the WSET website for more information on all the qualifications WSET offers worldwide. 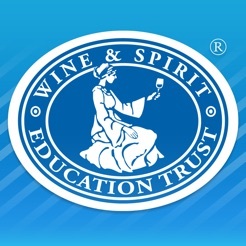 The Wine & Spirit Education Trust (WSET) was founded in 1969 to provide high quality education and training in wines and spirits. Since then, WSET has grown into the foremost international body in the field of wines and spirits education, with a suite of sought-after qualifications. This is a really fun and very effective way to memorize exact locations of wine regions. A few tweaks would be helpful. For example it would be nice if the name of the region was in a dark color instead of a light color because it sometimes takes me a few seconds to be able to read the name. 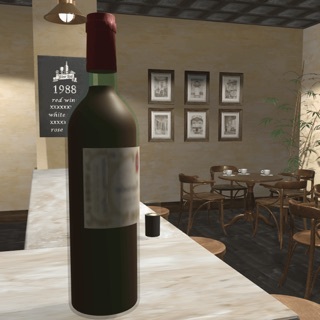 Another tweak would be for the map to reset to the world view after each wine. That way I wouldn’t have to tap out before I could tap in again. Finally it would be nice at the end of the round to be able to see what the right regions were for the ones I got wrong. Although admittedly, after playing the game enough, I eventually figured it out on my own. Overall, I am extremely happy with this app. I'm very good at knowing about wine, but I have found that navigating around the maps is rather unintuitive. It's very frustrating when you know the region where the wine label belongs, but you can't get to it because the maps are too hard to pinpoint. Otherwise, everything is is well done, it requires some knowledge, and it will really test you. If they can just find a better way to make the maps more intuitive, it can be a five-star app. 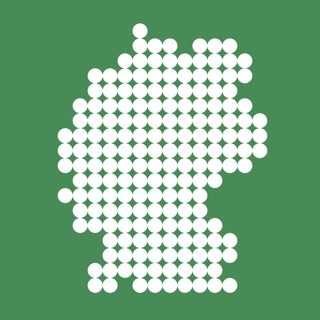 Great app for learning the basic regions. 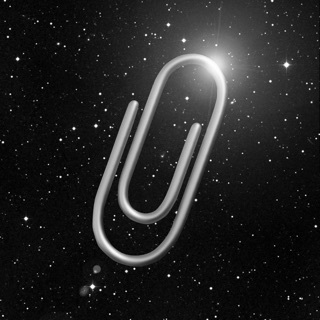 Fast-paced and will definitely help with memorization. Would be helpful if a map with the region/subregion is located in the review notes. Also, it would be nice to include the information of the last option when the timer runs out along with the in/correct ones. 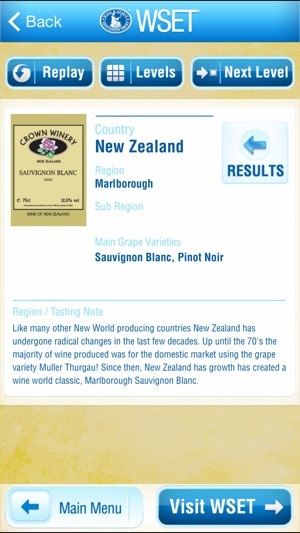 Would love to see this app add on the next level to include notes about the wines.